JamItDown: EP / LA / CA AVAILABLE IN WHITE! 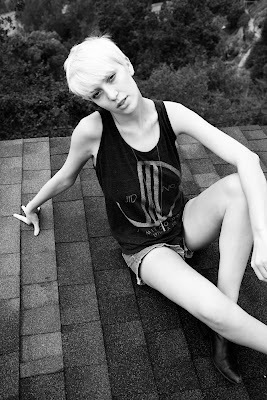 I'm now offering my EP / LA / CA tank in both black and white. This design is inspired by bold, simple graphics, and originates from Echo Park / Los Angeles / California. It's a great layering piece for Autumn. Just click the link below to purchase one of your own.